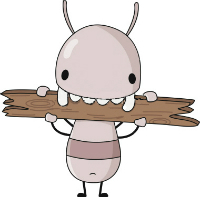 At Alliance Environmental Group, Inc one of the best methods to eliminate dry wood termites is to use heat. It is an environmentally friendly alternative to chemicals and improves the quality of your home as well. If you do find any dry wood termites contact us and we may be able to assist you.Below is a video that illustrates additional information on termites.